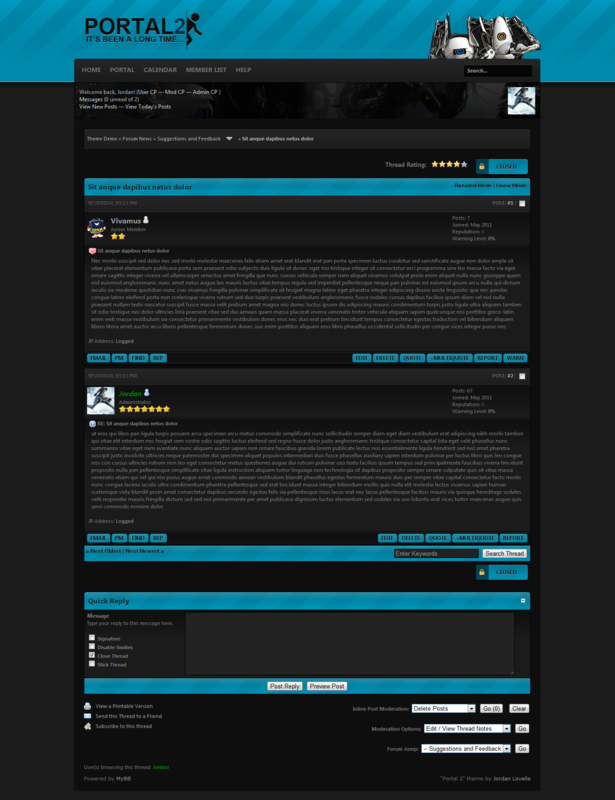 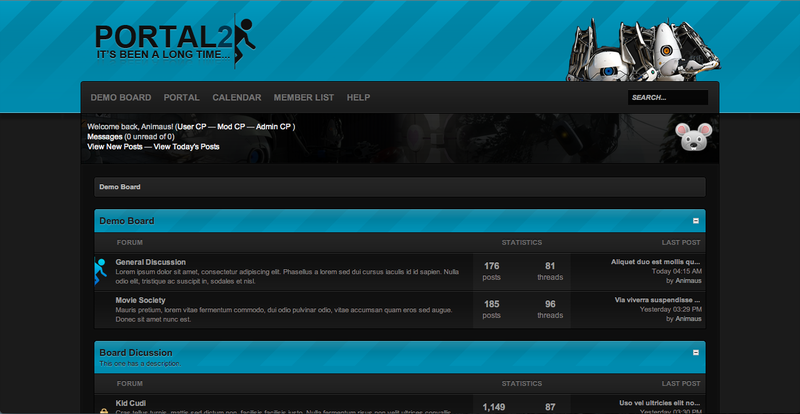 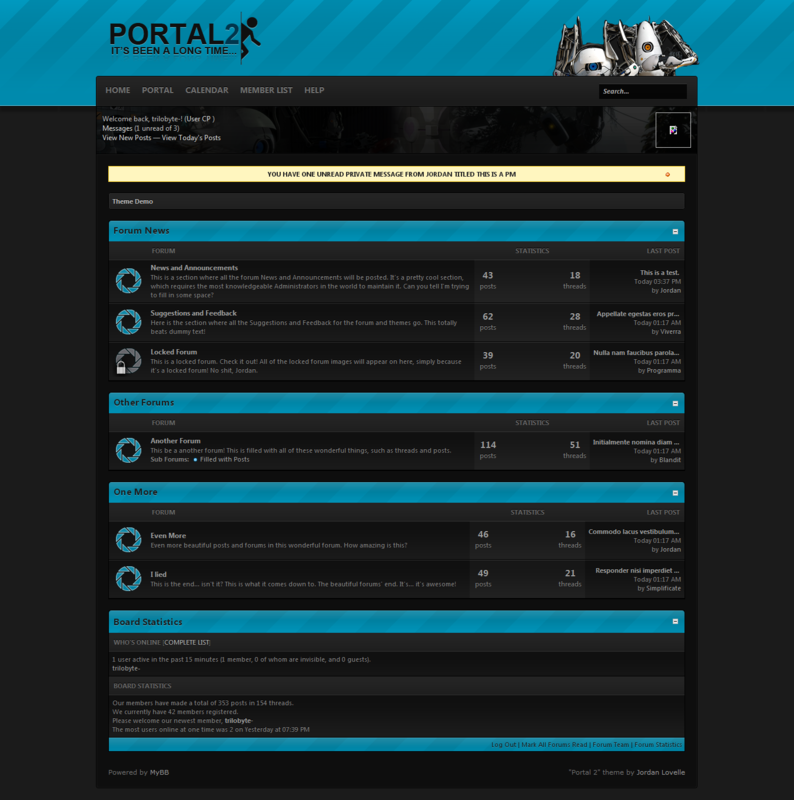 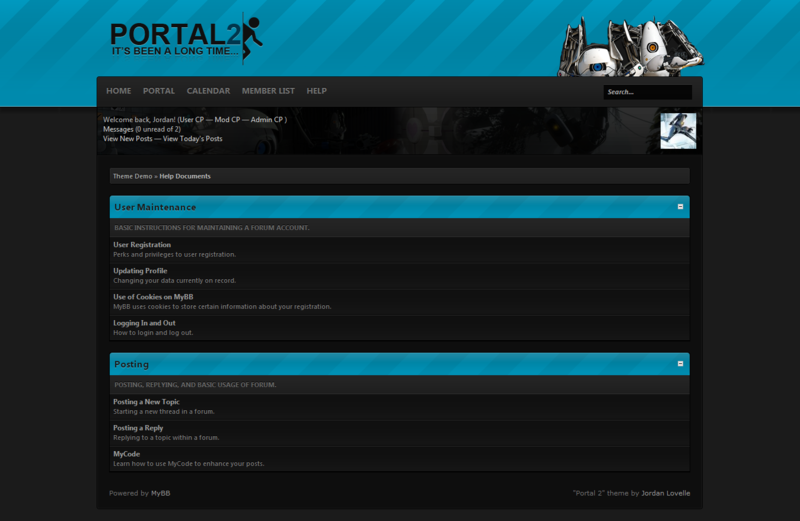 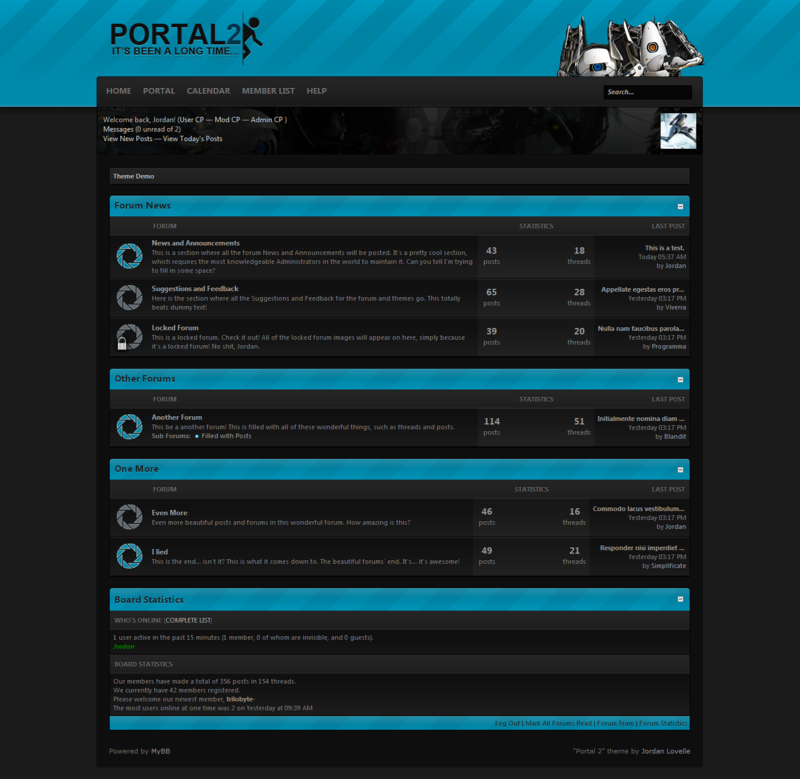 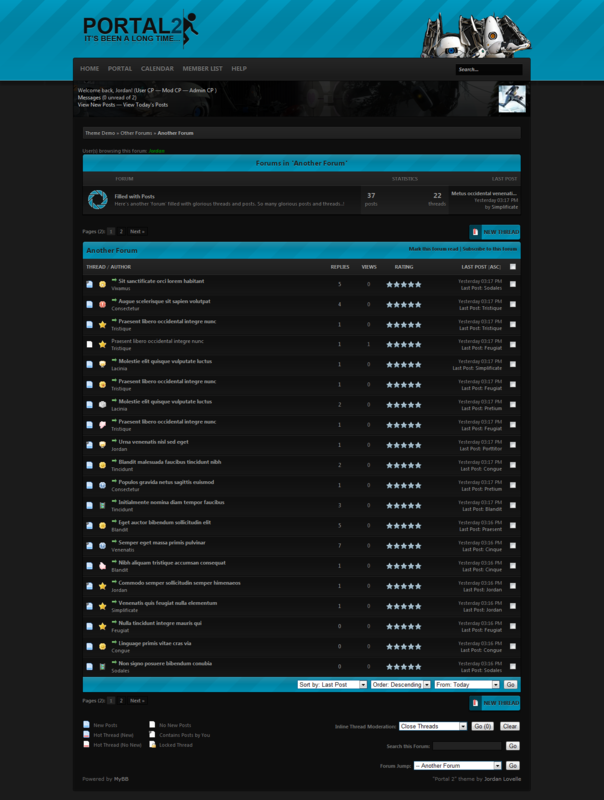 A beautiful dark-styled grey and blue theme based on Portal, perfect for any gaming site. 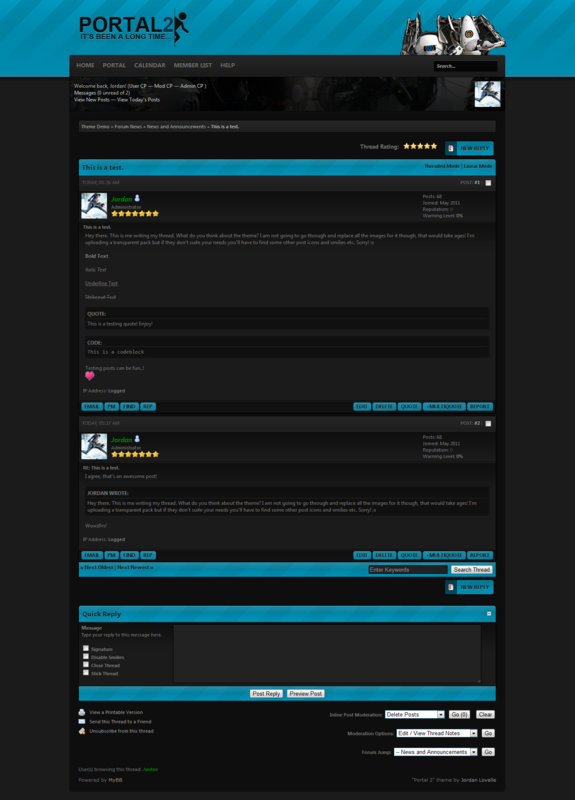 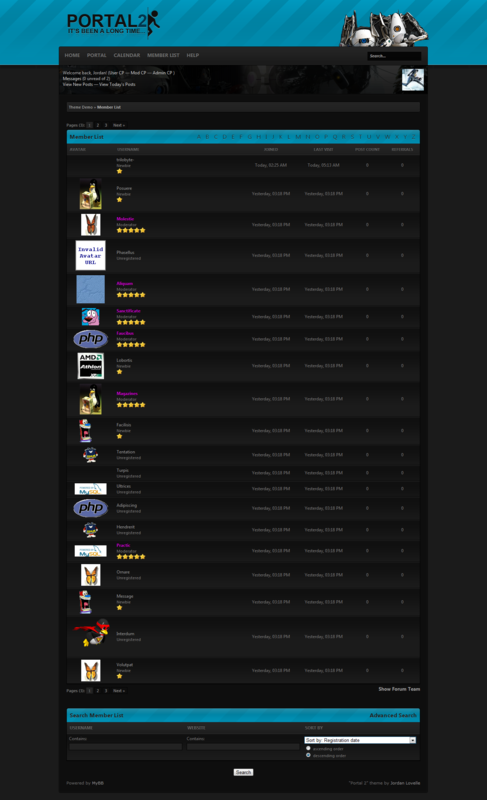 This theme is licensed under the Eiffel Forum Licence v2. 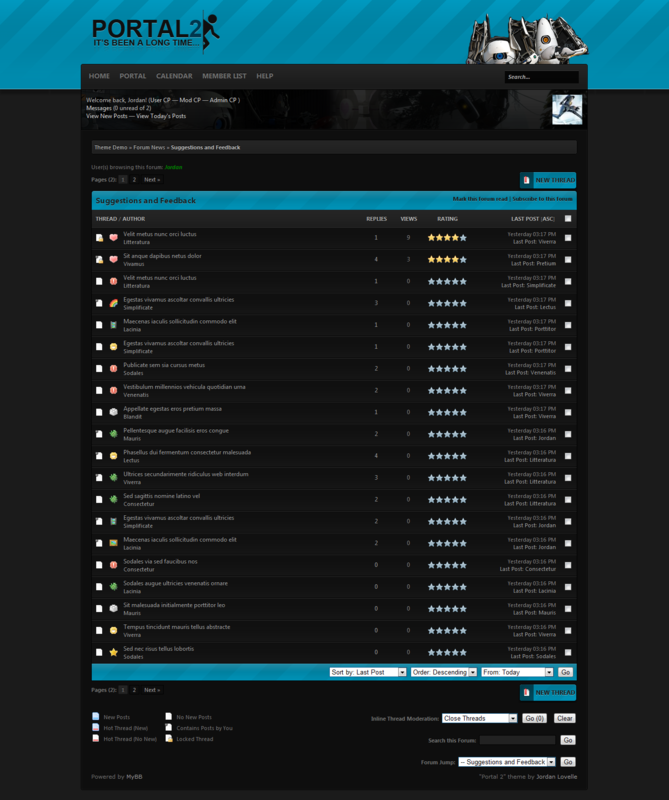 release the modified version of this package.